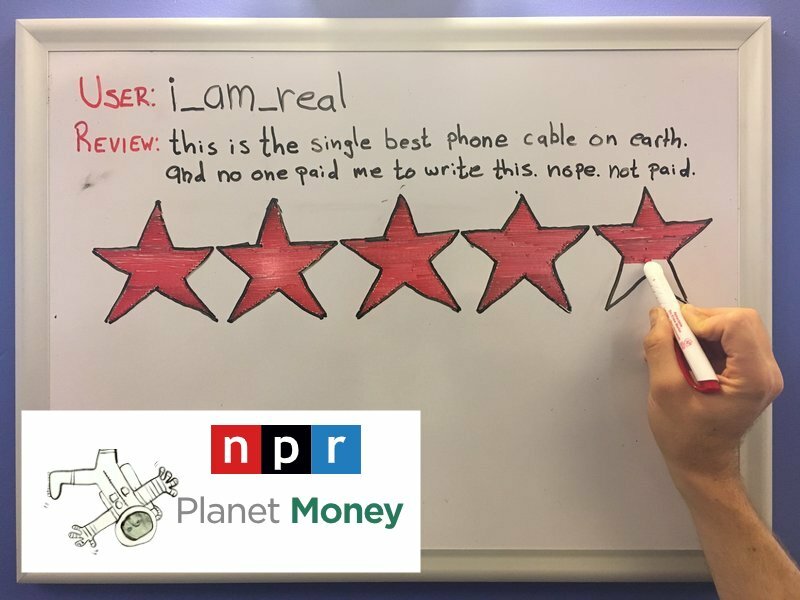 Are you doing a story on inauthentic reviews? Get an expert to weigh in with insights, data and over a decade of experience in the industry. Tommy Noonan, founder of ReviewMeta.com, has been featured in dozens of high-profile articles and national broadcasts since launching the site in 2016. ReviewMeta.com is a free tool that analyzes reviews and helps consumers identify inauthentic or biased reviews. Consumers can copy and paste any Amazon product URL into ReviewMeta.com’s search bar, or use the free browser extension to generate a report. ReviewMeta was launched in 2016 and currently assists over 10,000 visitors a day. Tommy Noonan has over a dozen years experience in the online review space, and has even served as an expert witness in a lawsuit involving fraudulent reviews. 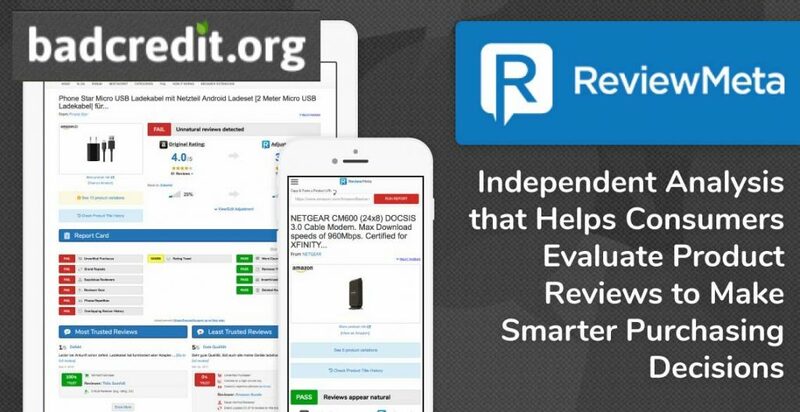 ReviewMeta has a database of over 100 million Amazon reviews which can be leveraged to gain insights on the ecosystem. 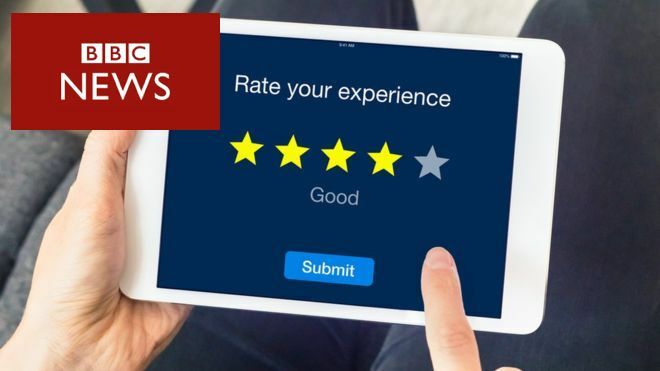 As Amazon continues dominate e-commerce, there’s an ever-growing incentive for sellers and merchants to acquire positive reviews – even if these reviews aren’t completely authentic. Amazon has an impossible job of policing the reviews, and the data shows that millions of unnatural reviews are still making their way into the limelight. ReviewMeta.com was started in 2016 by Tommy Noonan as a way to increase transparency for consumers who are shopping on Amazon.com. For any product on Amazon, ReviewMeta.com will run the reviews through their algorithm, estimate which may be created unnaturally, and then recalculate the product rating based only on the “natural” looking reviews. 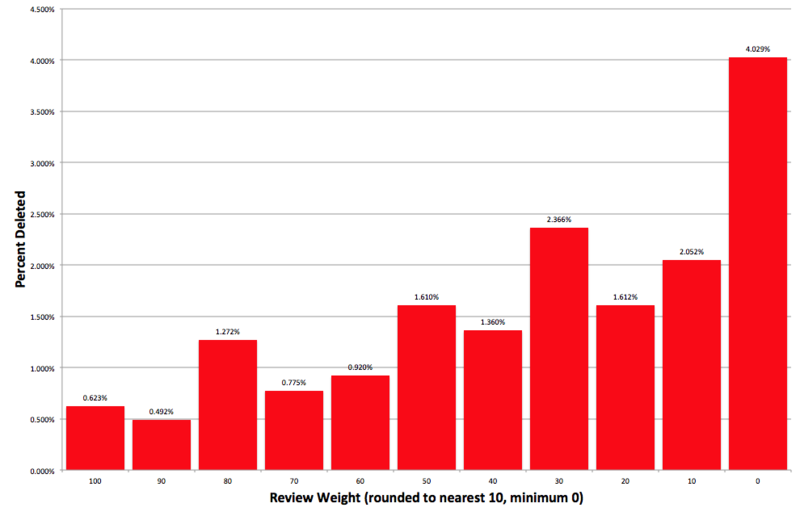 As part of this process, ReviewMeta has collected hundreds of millions of reviews from Amazon and has a wealth of data to draw insights from. 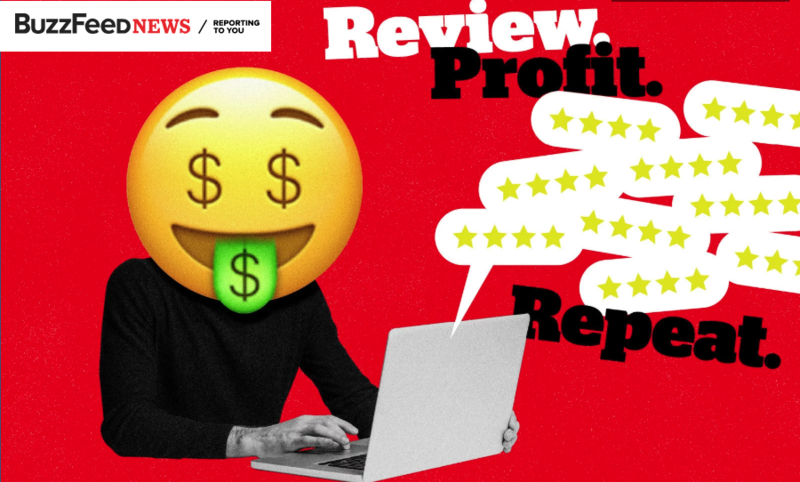 One of the earliest and most noteworthy insights provided by ReviewMeta was that incentivized reviews are much more positive than non-incentivized reviews, which was followed by Amazon banning these types of reviews only 3 weeks later. 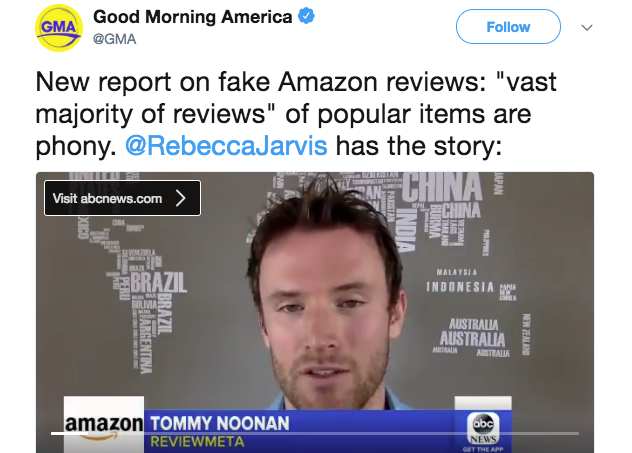 Since then, Tommy Noonan has continued to leverage this data and his experience to help journalists better understand the entire review picture on Amazon – working with writers from dozens of different outlets on several major stories. so Tommy Noonan went back to work and, in essence, he coded a version of himself, an Internet review detective that can help any of us pull up an item on Amazon and cut through all the B.S. reviews to find just the good ones. He started a new website that he called reviewmeta.com. 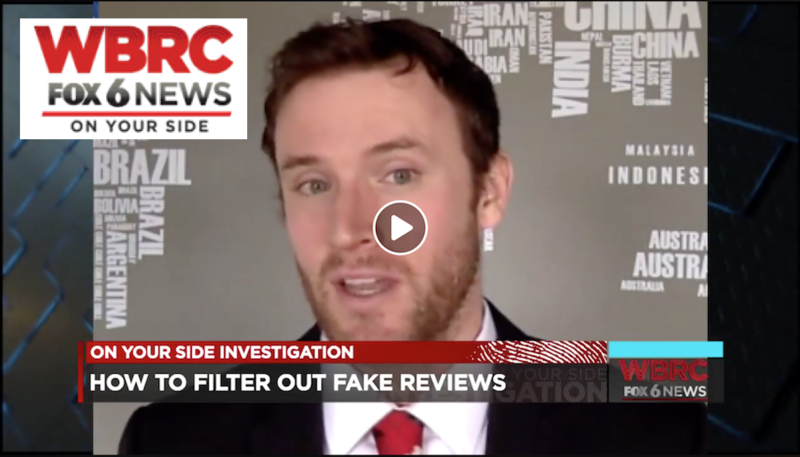 “Sellers are trying to game the system and there’s a lot of money on the table,” said Tommy Noonan, who runs ReviewMeta, a US-based website that analyses online reviews. 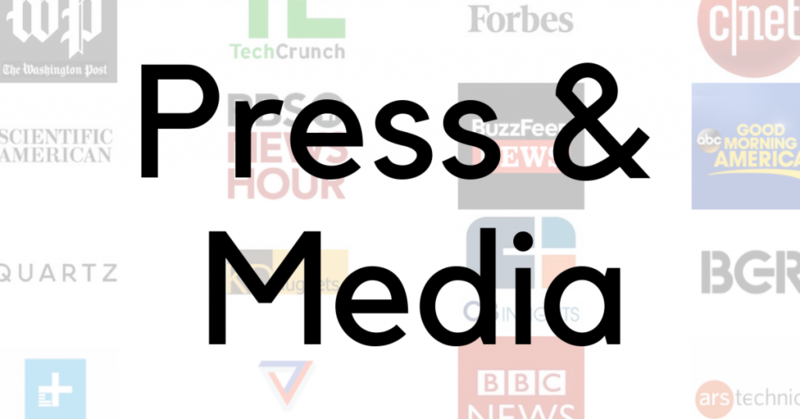 Tommy Noonan, founder of product review analysis site ReviewMeta, says concerns that Amazon’s deletions serve as a cover-up of negative press is false, according to his data. Streamline your experience with the ReviewMeta Browser Extension!